If you have gaps in your smile from missing teeth, dental implants are a great solution for you. 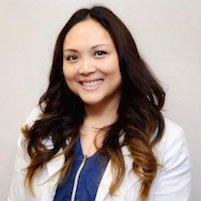 Dr. Ana Grace Santos, DDS, specializes in comprehensive restorative dentistry and encourages adults in Union City, California, to learn about the benefits of dental implants. For a complimentary consultation, call the office today or book your appointment online. A dental implant is an artificial — or prosthetic — tooth used to fill in a gap where one of your natural teeth are missing. 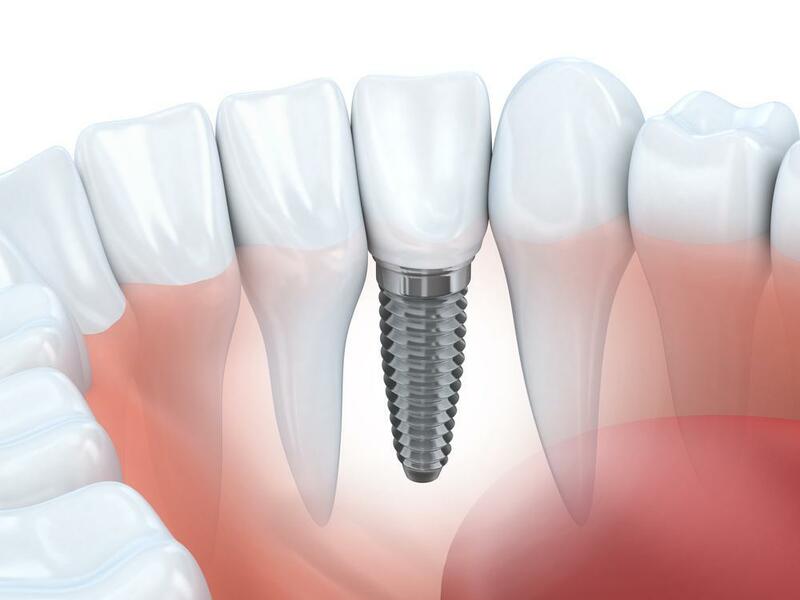 The implant is actually a metal post that Dr. Santos affixes, or implants, into your jawbone. The post fuses with the bone and your jaw and serves as a replacement root. Dental implants look and feel just like a natural tooth. Once your mouth heals from the post-installation, Dr. Santos secures an abutment and crown to the post.